Are you thinking of visiting New Zealand? 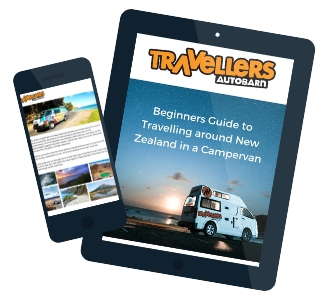 Renting a campervan or car hire? Wondering where you’ll go on that trip of a lifetime, what sights you’ll see and places you’ll stay? Well we want to make that trip a little easier for you, with our Beginners Guide to Travelling around New Zealand. © 2019 Travellers Autobarn - All Rights Reserved.